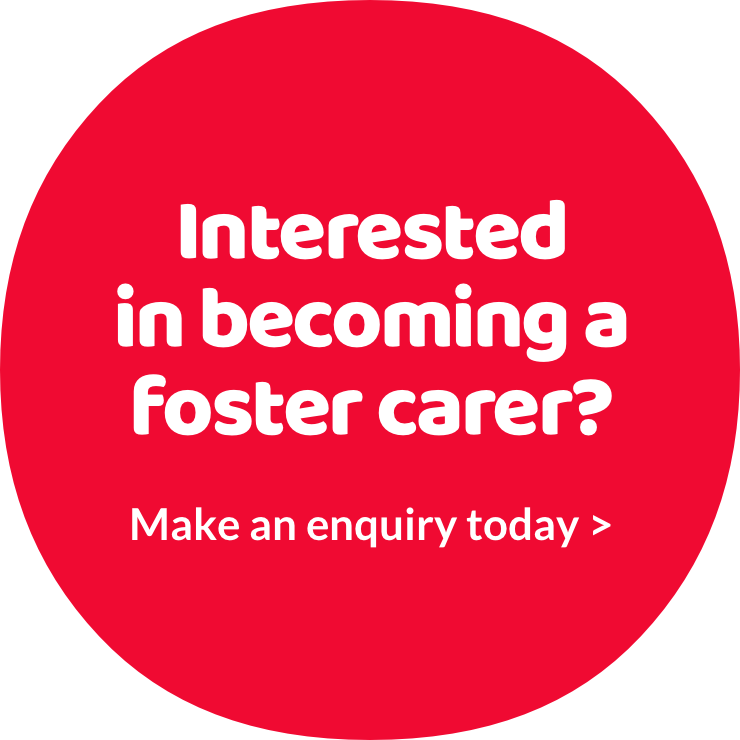 Jenny became a foster carer following a career in Human Resources and has been a short break carer for three years starting off fostering part time but now as a full time career. She was looking to make a real impact on someone’s life and as a foster carer she enjoys making a real difference not only to the lives of the children and young people but also to their families. Jenny is one of only four short break foster carers in Cheshire East and offers respite care to children and young people with special educational needs and disabilities. In partnership with Equity Housing a sensory room was built in her home featuring a heated water bed, bubble tube, vibra-acoustic platform and Apple TV. Six children and young people between five and 16 years old stay with Jenny for one or two nights offering them new experiences and giving their parents a well earned break. Jenny has received special training to help look after each child and gets lots of support from her social worker and the family support team.